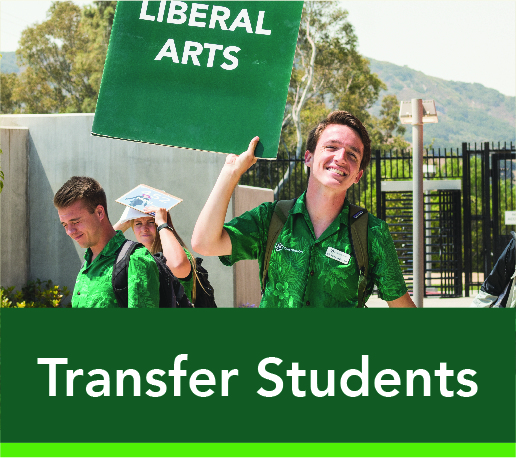 To learn more about Transfer Bridge, Click Here. 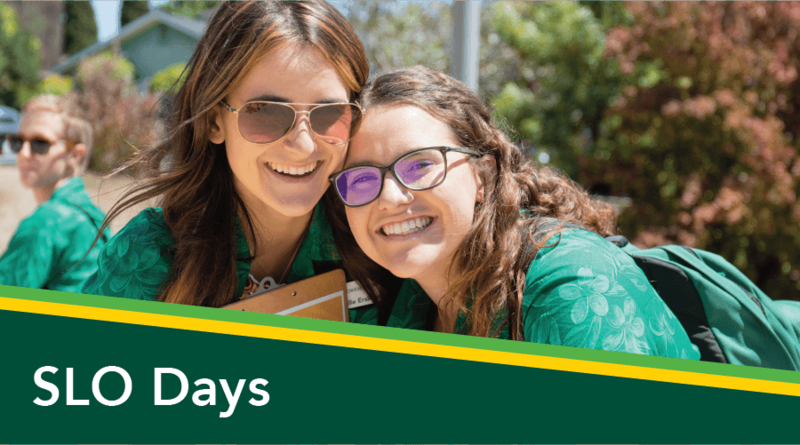 Students who are participating in Transfer Bridge may receive communication to sign up for the August 8th or August 9th Transfer SLO Days sessions. 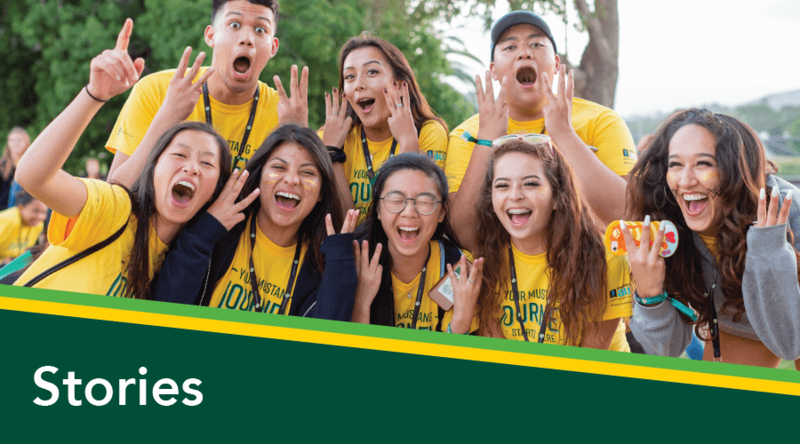 However, in order to fulfill the SLO Days requirement, EOP transfer students must sign up for the Transfer Bridge orientation session taking place Sunday, August 11- Monday, August 12. 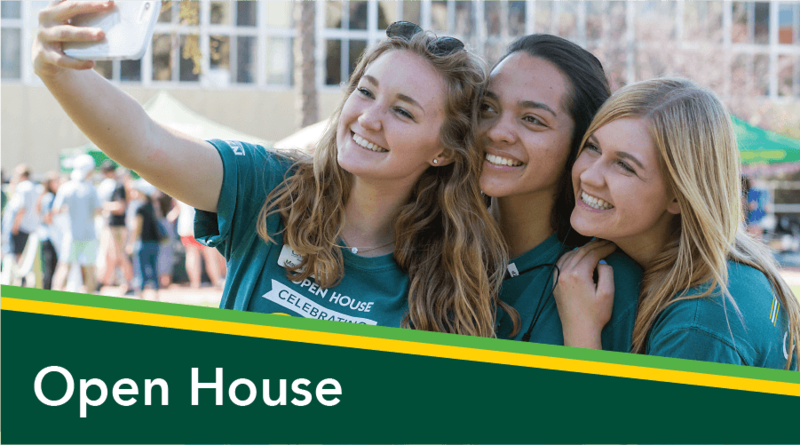 Participants who live outside of San Luis Obispo County have the option to check into their room on campus Saturday August 10th. 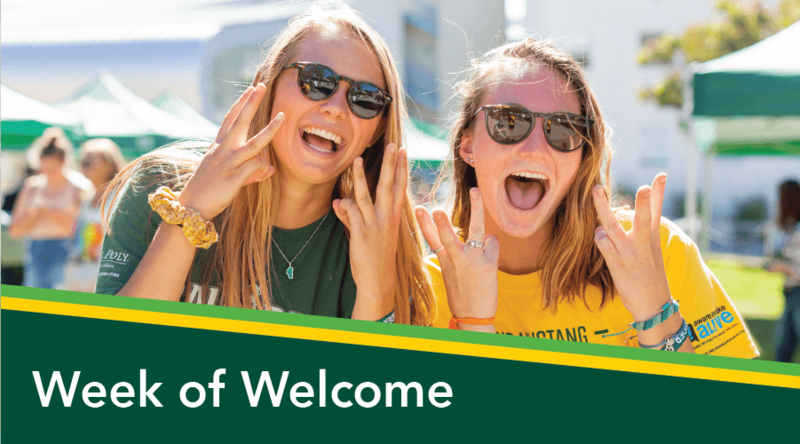 Transfer Bridge will begin promptly Sunday morning at 8 a.m.
To sign up for Transfer Bridge, select the Orientation tab in your Cal Poly portal. 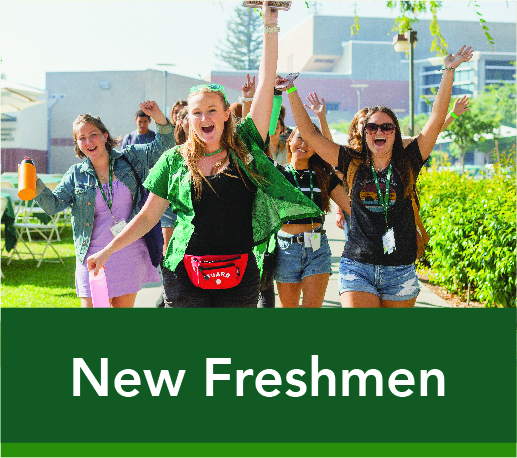 This orientation is free of cost for all EOP transfer students, regardless if you stay overnight on campus or not. 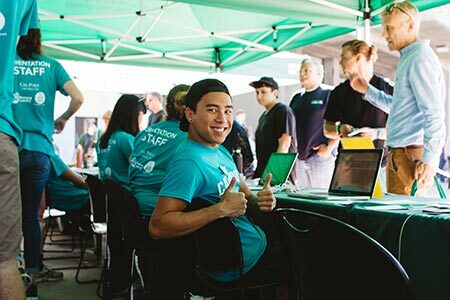 If you choose to stay, select the OVERNIGHT option on your Cal Poly portal. There will be zero cancellations if you select this option. 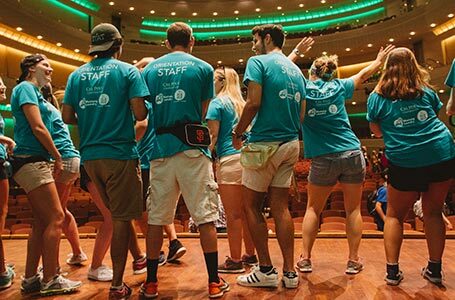 If you do not plan to stay overnight, select the COMMUTER option. 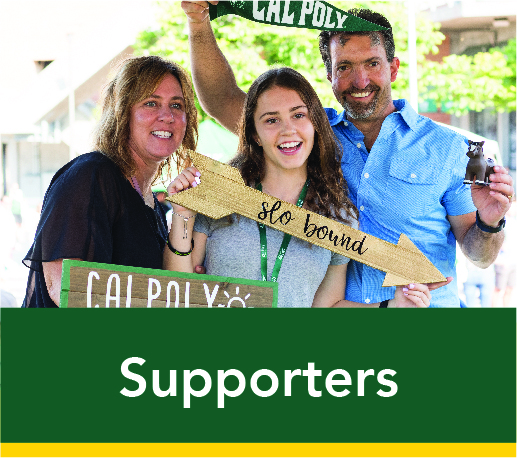 If you are unable to attend this particular session, please email us at eop@calpoly.edu. 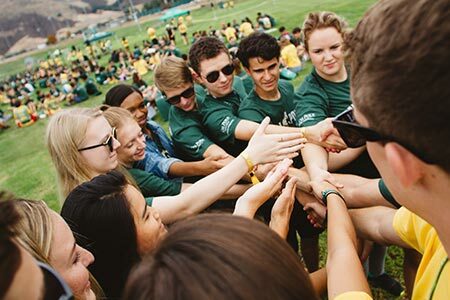 For questions about orientation overall, email orientation@calpoly.edu.